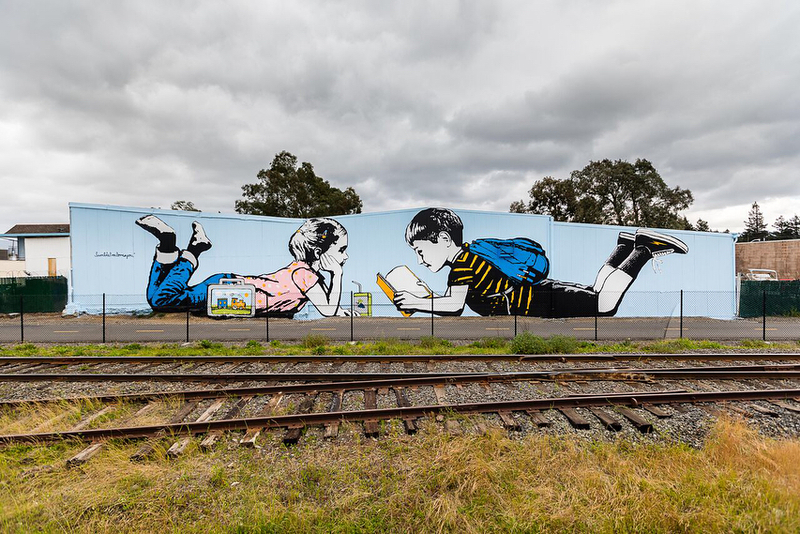 Napa, California, USA: new piece by Bumblebeelovesyou for RADNapa. 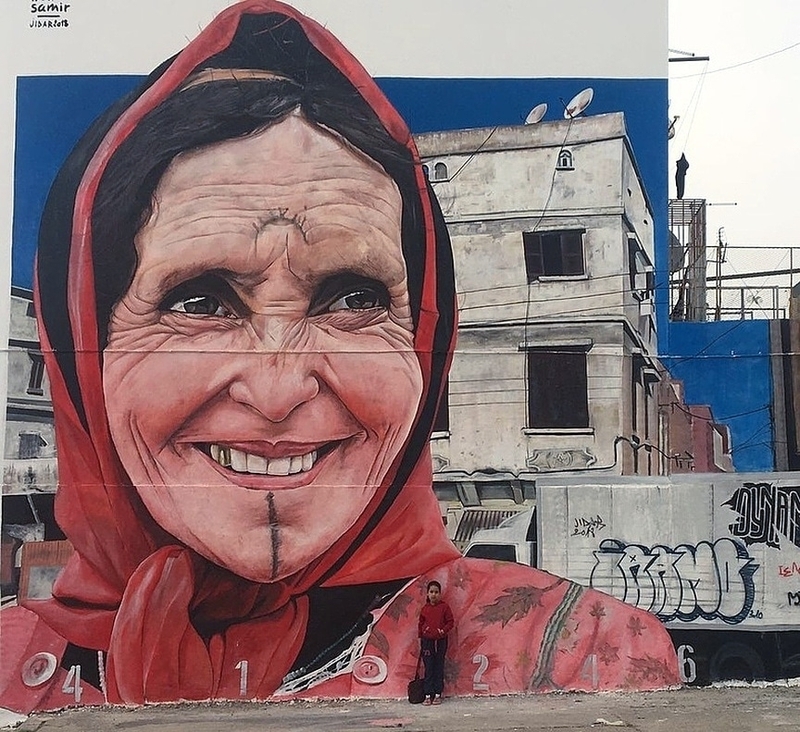 Rabat, Morocco: new piece by Moroccan artist Toumi Samir for Jidar Toiles de rue. 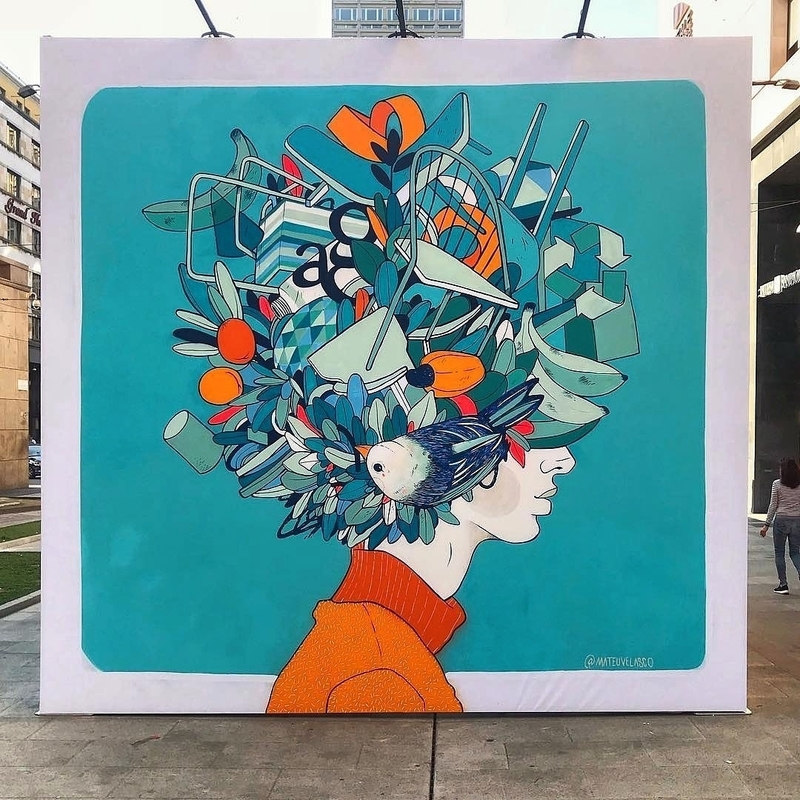 Milan, Italy: new piece by Moroccan artist Toumi Samir for Apex-Brasil. Bello il Velasco. Fa ricordare… solo ricordare l’Arcimboldo.